On a special WEDNESDAY NFL Draft preview episode, hosts Eric Balkman and David A. Gerczak are joined by RotoViz.com Lead Writer Monty Phan The guys chat about Phan's 2018 FFPC Bare Knuckle Challenge championship, as well as his four straight league titles in the Fantasy Football Players Championship (FFPC) Main Event. 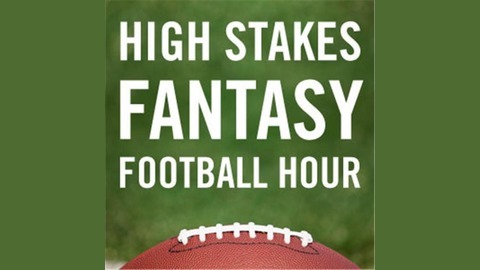 The three high stakes players also take a dive into this year's rookie crop and how Phan plans to handle those players in his FFPC Dynasty leagues as well. Plus a quick preview of the 2019 Footballguys Players Championship and some fresh ADP from 2019 FFPC Best Ball Drafts. 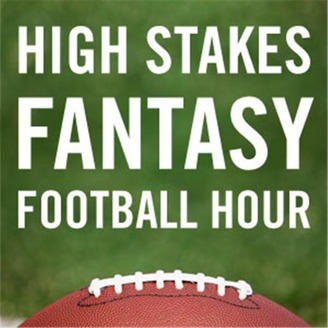 The guys also answer your calls, tweets, emails and more all on The High Stakes Fantasy Football Hour!